We have a proven track record of successful repairs with straight neck Rooster convertibles. 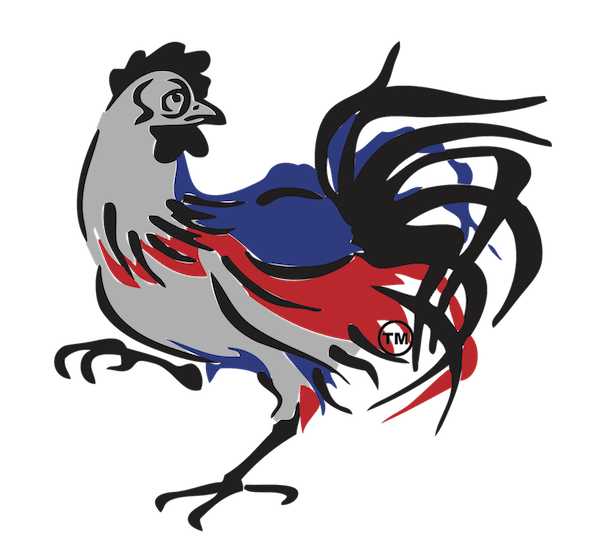 Due to our use of high quality materials, we are confident that we can refurbish your Rooster and give it new life. Successful repairs depend on the nature of the breakage. If there is a crack that extends into the disc or above the disc, it may not be repairable but generally if the damage is restricted to the foot or the ground joint, it should be repairable. The repair price covers all materials, labor and return shipping. Repairs are not guaranteed and in the event that we are unable to repair the piece or if the piece breaks beyond repair during the repair process, you will not be charged. Roosters sent back for repair must arrive perfectly clean to give us the highest probability of a successful repair.